Since its beginning, Hulu has always been a joint venture between many of the world’s largest telecom firms. When Hulu first launched in 2007, Hulu was controlled by AOL, AT&T, NBC Universal, 21st Century Fox, and other big names. When Disney bought out 21st Century Fox earlier this year, Disney gained a larger stake in Hulu’s ownership. That stake just got a lot bigger, as AT&T has reportedly struck a deal to sell its stake back to Hulu, meaning Disney is now the majority stakeholder in Hulu by far. What does this mean for the future of Hulu? It’s difficult to say just yet, particularly given the fact that Disney is launching its own highly-anticipated streaming service Disney+ this fall. Some outlets, of course, are proclaiming “the end of Hulu as we know it.” For now, if the $1.43 billion AT&T deal does through, Hulu will be co-owned by Disney and NBCUniversal. NBCU will own a 33% stake while Disney will own a whopping 66% of Hulu, making it clear that Hulu is now yet another cog in the vast media empire that is Walt Disney. AT&T’s sale of its Hulu stake comes on the heels of its $85 billion purchase of Time Warner last summer, a purchase which left the telecom and media giant with massive debt. The deal adds to the growing speculation that Disney aimes to be the sole owner of Hulu in the near future. Earlier this month, Disney CEO Bob Iger emphasized that his company is aiming to move towards a more direct-to-consumer model which will place streaming services like Hulu at the center of this new strategy. 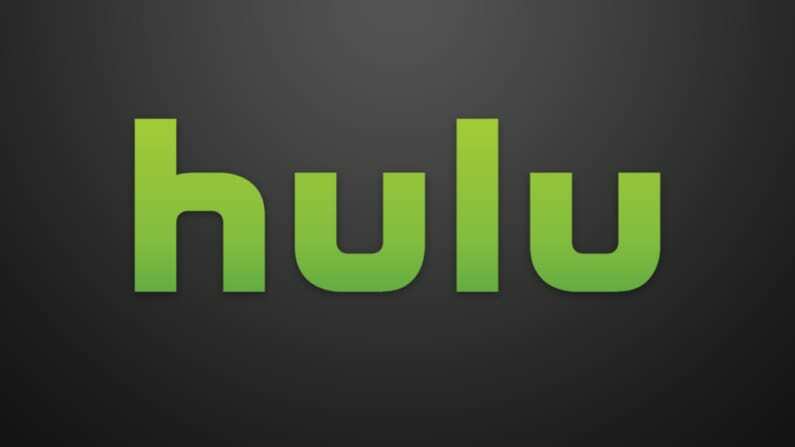 Just what will happen to Hulu once Disney+ launches remains unknown.